﻿﻿Winner of the October edition of the Simutrans Monthly Screenshot Contest is Isaac Clarke. 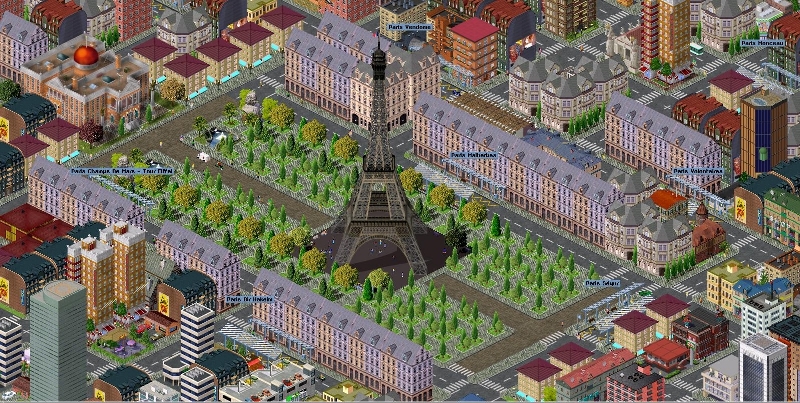 The screenshot of view of Paris city center, with the Eiffel Tower and the Champs of Mars built with pak128 gathered two thirds of the total votes. Screenshots by Canalla and Reytm2 scored second and third respectively. 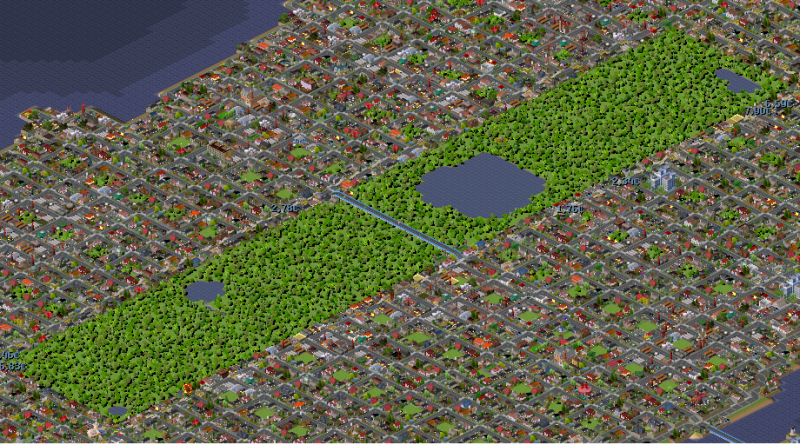 Canalla’s screenshot was taken with pak128 and is titled “NY Central Park“. Pak96.comic can be seen in Reytm2’s screenshot “City of Towers“. Please find the poll and discussion in the forum thread. This entry was posted on 2011-10-23, 16:29 and is filed under Announcements, Contests and challenges. You can follow any responses to this entry through RSS 2.0. Both comments and pings are currently closed.